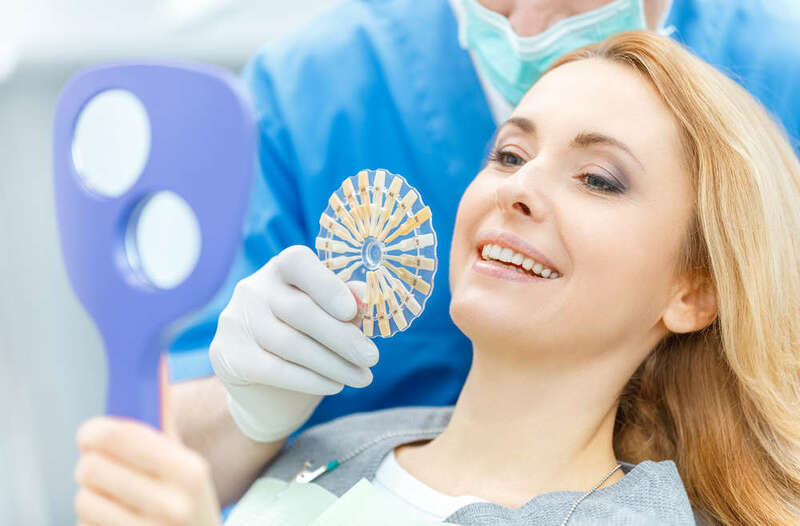 CEREC Crowns | What Makes CEREC Crowns Different? Although we all want a perfect smile, chances are you have had a cavity or decay that has required a filling. Traditionally, fillings are made from metals. Thanks to new dental technology, many dentists are now using the CEREC method to replace and restore fillings. See how CEREC crowns differ from traditional crowns to see if they may be right for you. Traditionally, getting a crown meant two to three visits to the dentist to measure and have the metal crown bonded to your tooth. With CEREC crowns, the time to restore your smile is significantly shortened. First, a dentist creates a digital impression. Next, the dentist crafts and bonds to your natural tooth. This allows you to restore your smile in as little as one trip to the dentist! CEREC crowns are made of porcelain, as opposed to traditional metal crowns. The porcelain material combined with the digital impression technology creates a crown that looks and feels like your natural tooth. 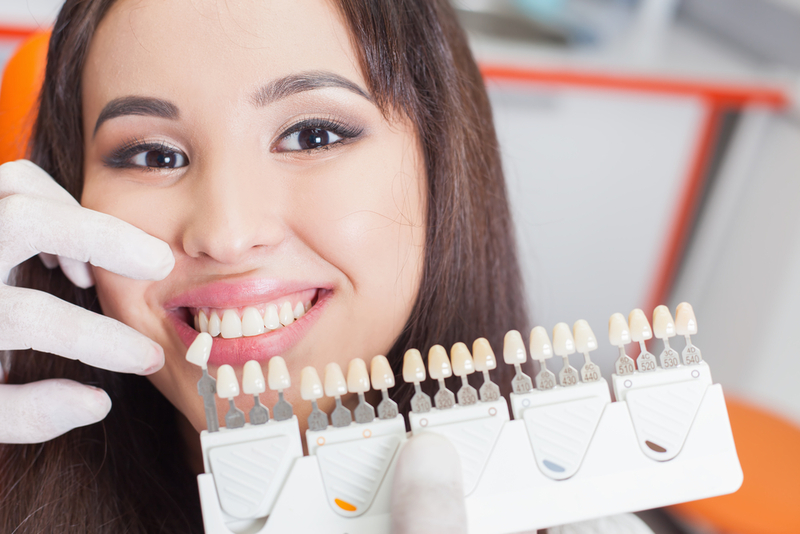 The CEREC crown method even allows a dentist to match the color of porcelain to your natural tooth color. The high-quality porcelain used for CEREC crowns makes the filling much more durable, and less likely to move. Traditional metal crowns can weaken the tooth, or even cause additional decay underneath the crown. Because of their durable material and accurate impression, CEREC crowns strengthen teeth and prevent decay. With so many benefits, choosing a CEREC crown to restore your smile is a no-brainer. Dr. Andrea Giraldo offers full porcelain crowns to give you a beautiful and strengthened smile. Contact Dr. Andrea Giraldo to schedule your CEREC crown consultation for a new and improved smile.